Turn to UNION STEEL of TEXAS for all of your steel fabrication needs. 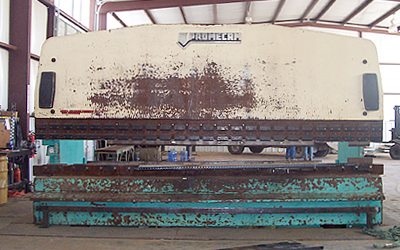 Using professional-grade equipment, we fabricate structural and tubular steel at our steelyard in Odessa, Texas. Whatever you need, we have you covered. Give us a call or come on by! 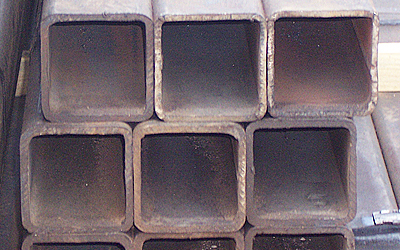 or visit us for competitive prices on steel products. 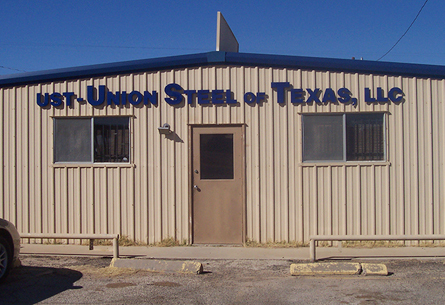 Since 2006, UNION STEEL of TEXAS has provided structural and tubular steel services, as well as metal building components, to customers throughout the area. 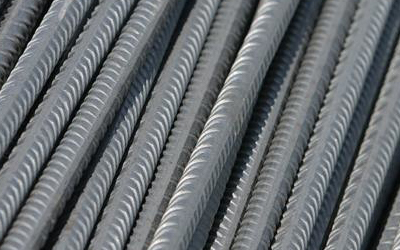 We take pride in our prompt service and competitive pricing, continually adding services and products in all aspects of the steel industry to our business. Have a large order? Ask about our fast and dependable local delivery service. For your convenience, we accept cash, debit cards, and most major credit cards. 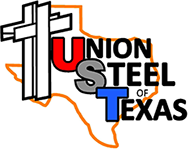 Mission Statement: UNION STEEL of TEXAS strives to serve our customers promptly and efficiently. Conveniently located 0.75 miles off West Loop 338 in Odessa on the North Service Road of I-20, where I-20 and I-20 Bus merge.